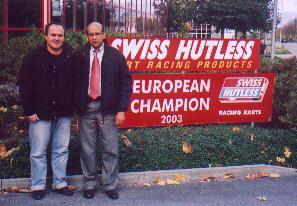 We are agent and distributor of Swiss Hutless Karts and Trulli Karts. 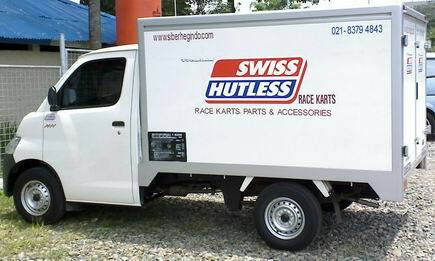 We supply all types of Swiss Hutless and Trulli Kart Chassis complete with Tires, Engine, Spare Parts and Accessories. 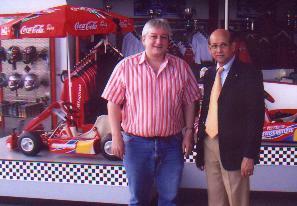 We can deliver and provide service to ASEAN countries as well as Middle East. 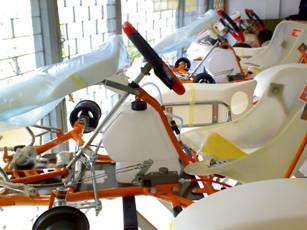 We keep ready stocks of Brand New Swiss Hutless Swiss I, Swiss II, Diabolik and Toxic Karts and Trulli JT- 4 and JT- 5 Karts Chassis and frequent required spare parts. 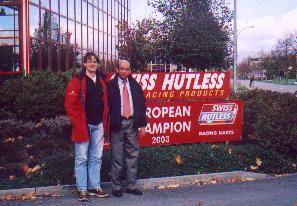 We also keep stocks of SwissHutless and Trulli T-Shirts, Caps and Shirts. 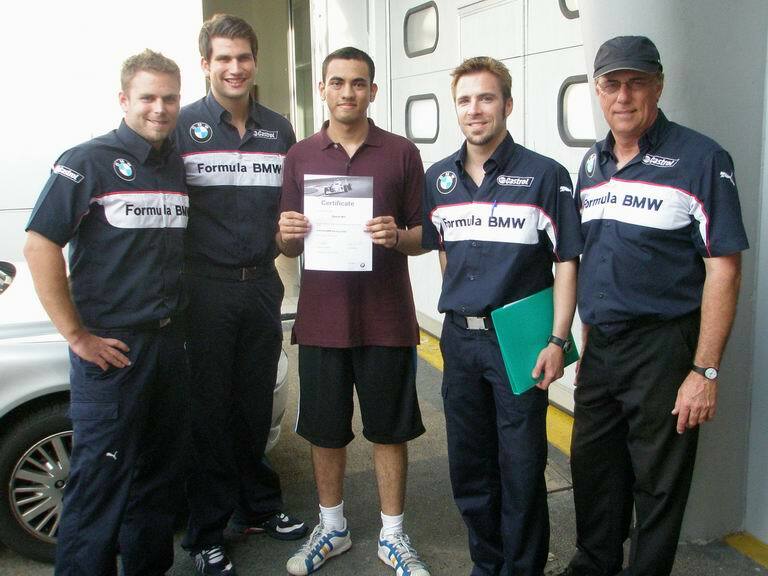 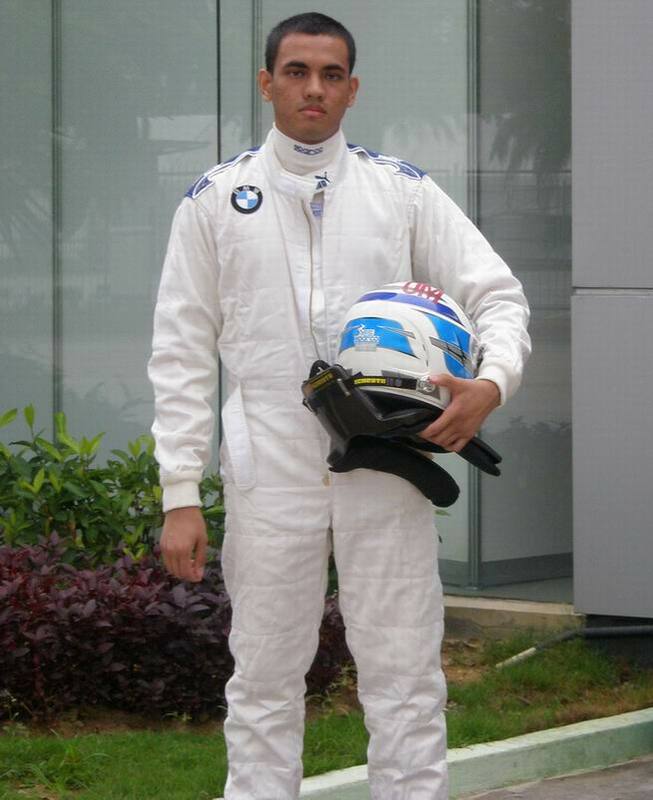 We have experienced racing instructors and technicians who can train you and do setting of chassis and engines according to your body measurements to achieve maximum safety, RPM and speed. 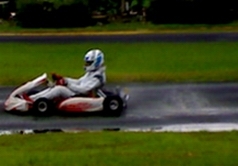 SwissHutless Karts are well known and popular in in the world and always achieve prizes in every races. 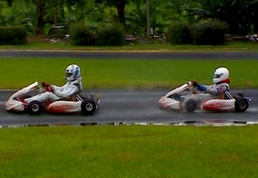 There are also handful of Trulli Karts at the Jakarta Sentul Race Track in Bogor and Bandung Race Track. 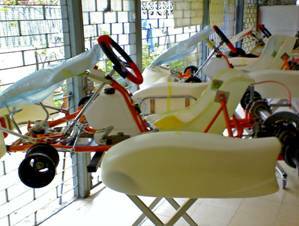 Trulli Karts are named by Formula One - F1 racer JARNO TRULLI and used to manufactured by SWISS HUTLESS International located in Lyss, Switzerland. 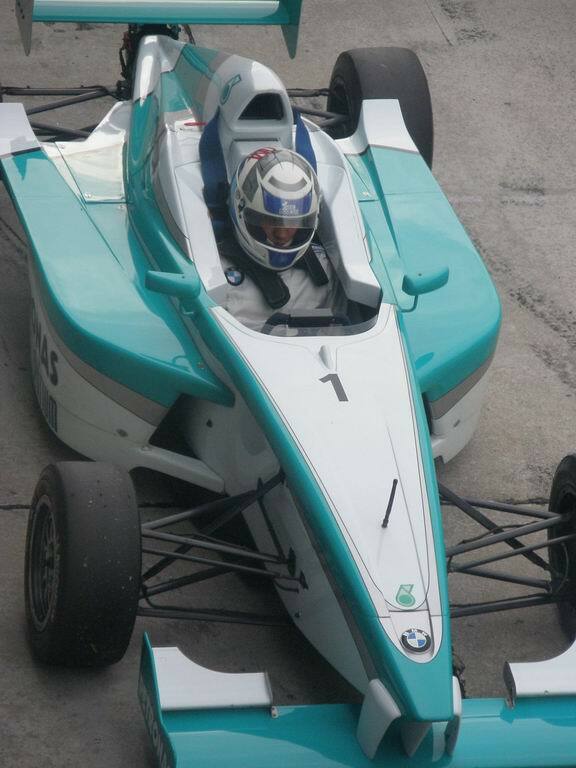 We follow rules of CIK (Commission International De Karting-FIA) and Association of Karting Asia and Association of Karting Indonesia. 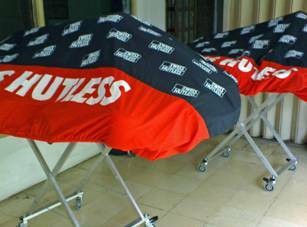 Gedung Gajah, Unit B2, Ground Floor, No.111, Jalan Dr. Sahardjo Raya, Tebet, Jakarta 12810, Indonesia during office hours.